About Mid-Michigan, Ear, Nose, and Throat, P.C. Mid-Michigan Ear, Nose & Throat PC is the areas leading ENT practice with seven experts treating patients for the treatment of Ear, Nose & Throat disorders, allergy therapy and learning disorder in adults and kids. Our professional staff is comprised of seven board certified otolaryngologists, six full time audiologists, a physician assistant and a speech and language pathologists. 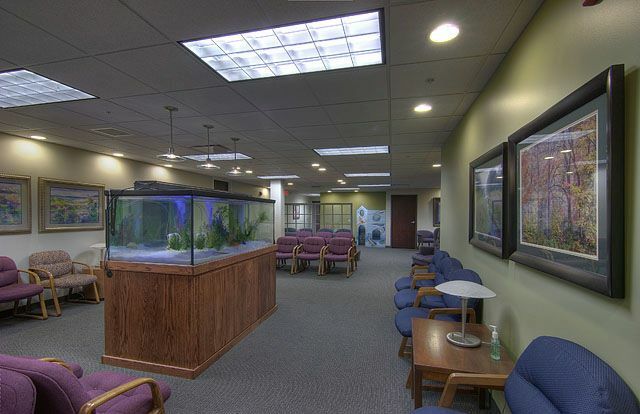 We dedicate our time to provide the highest quality of care for our patients.